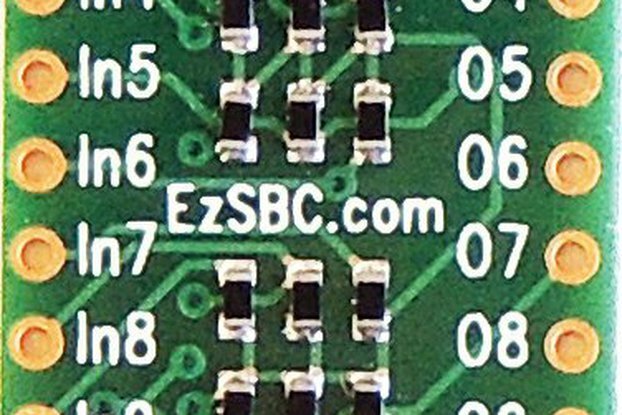 TPS62740 Breakout Board is a circuit that allows you to convert an input voltage to a regulated output voltage. 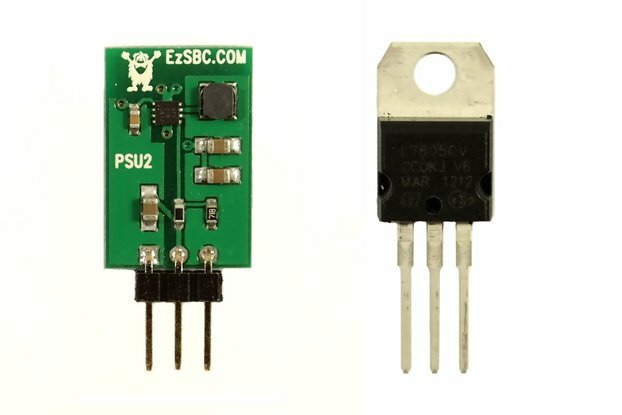 As soon as you connect a proper input voltage to VIN and EN pin is "HIGH", TPS62740 start to regulate the VIN voltage and on the output VOUT you will find the regulated voltage that you select through the 4 pins VSEL1, VSEL2, VSEL3, VSEL4. To see how to obtain your desired voltage check page 4 of the datasheet or visit Ambergarage.net TPS62740 – Ultra low power step down regulator for more info. LOAD: with CTRL "HIGH", an internal load switch connects the LOAD pin to the VOUT pin. If not used leave it open. CTRL: This pin controls the output LOAD pin. With CTRL "LOW", the output LOAD is disabled. This pin must be terminated. 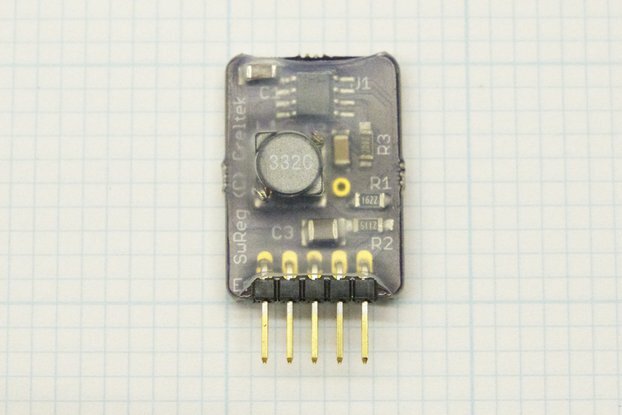 EN: a "HIGH" state on this pin enables the device, a "LOW" state turn the device into shutdown mode. This pin must be terminated. VSEL1, VSEL2, VSEL3, VSEL4 are the output voltage selection pins, see page 4 of TPS62740 datasheet to choose your desired output voltage. Why did you make it and what makes it special? 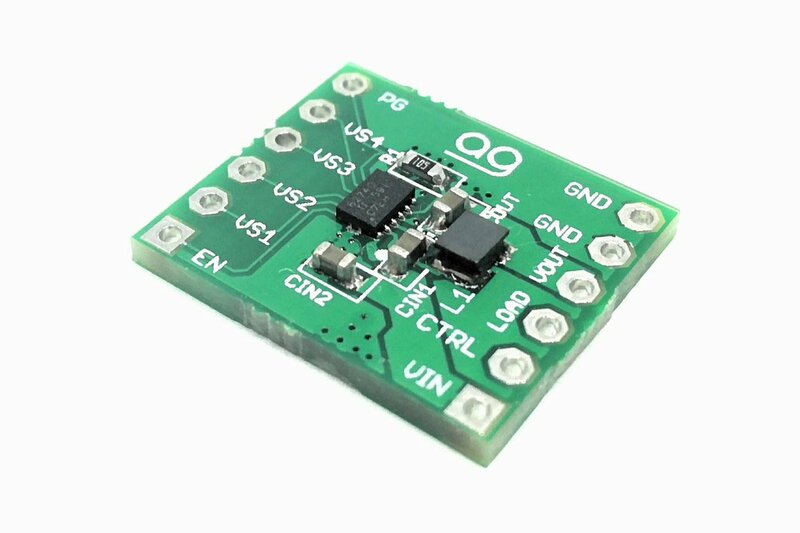 You can find a lot of switching regulator in the market but TPS62740 is a high-quality IC that offers an ultra-low power solution (typical of only great switching regulator) and the possibility to choose different output voltages only changing software. This last feature is why I designed it. In typical regulator circuit you have fixed output voltage or in the best case, you can regulate it with a potentiometer or however you must have to modify the setup of your regulator physically. 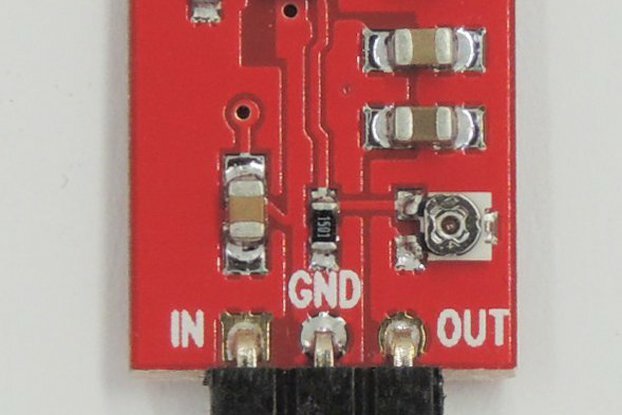 With TPS62740 breakout board instead, you can change the VSEL pins via hardware but also via software! For example, you can modify the output voltage changing the state of the VSEL pins with a microcontroller so you can adapt this board it to a lot of systems and change the output voltage whatever you want without any hardware modification.